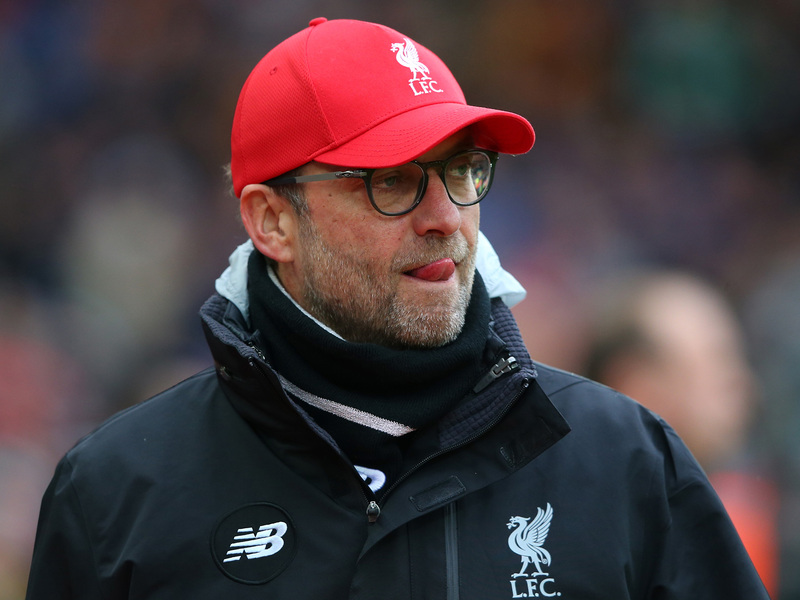 Liverpool boss Jurgen Klopp has vented his frustrations following his side’s 1-1 draw against Newcastle United on Sunday. 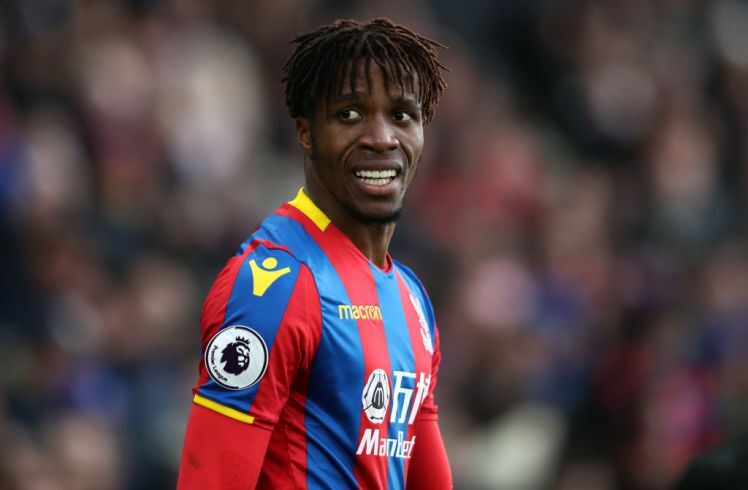 The Reds were disappointingly held to a draw at the St. James Park much to the dismay of Klopp who had hoped that his side will get three points against the Magpies. The Merseyside were once again culpable for erroneous defending when Newcastle forward Joselu scored an easy goal through a defection with sealed the fate of the visitors who were the first to find the net in a mind-blowing encounter. The likes of Daniel Sturridge and Mohammed Salah missed some fine opportunities to give their side a needed three points which angered the Reds boss. After the game, Klopp admitted that his forwards are losing too many chances during the match, while he also took some jab at the referee for his decisions. 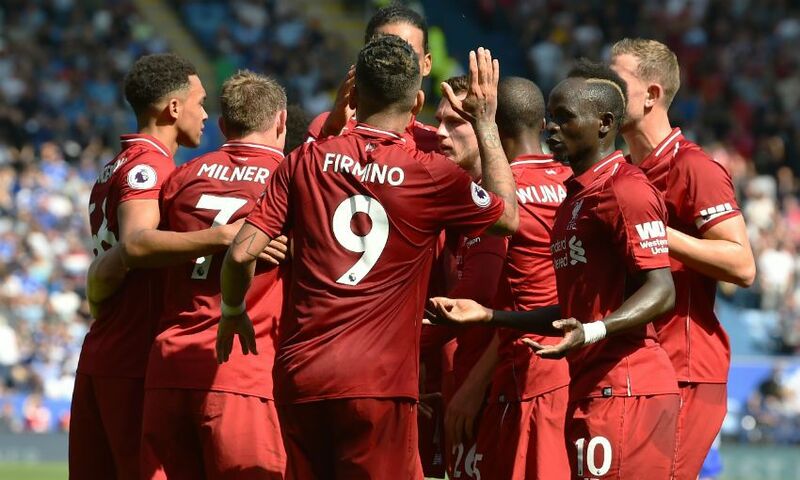 Liverpool have been constantly criticised for their laxity at the back which has let them down on several occasions in recent seasons, despite having one of the best-attacking lineups in the Premier League. 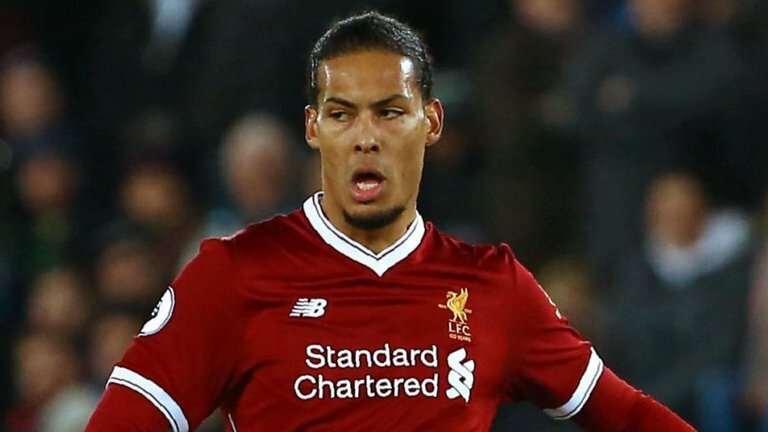 The Reds were linked with an audacious move for Southampton defender Virgil Van Dijk during the last summer window but were rebuffed in their attempts to sign him due to what the Saints termed as an illegal approach to their player. However, it is understood that the Merseyside will return to the Dutchman’s signature next January transfer window in order to solve their defensive problems.